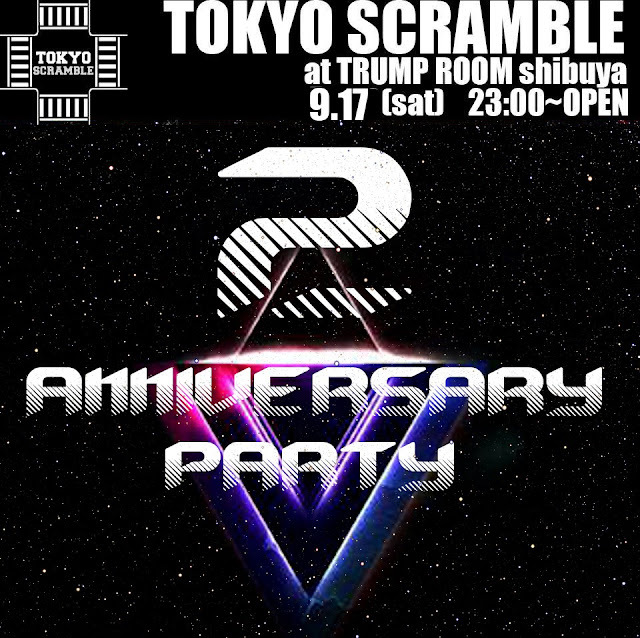 TOKYO SCRAMBLE is back at the most beautiful club of Shibuya, Trump Room to celebrate it's 2nd Anniversary on saturday 17th September 2016. We will offer you various music style, LIVE and more.. for an amazing night with 13 djs on 2 floors ! 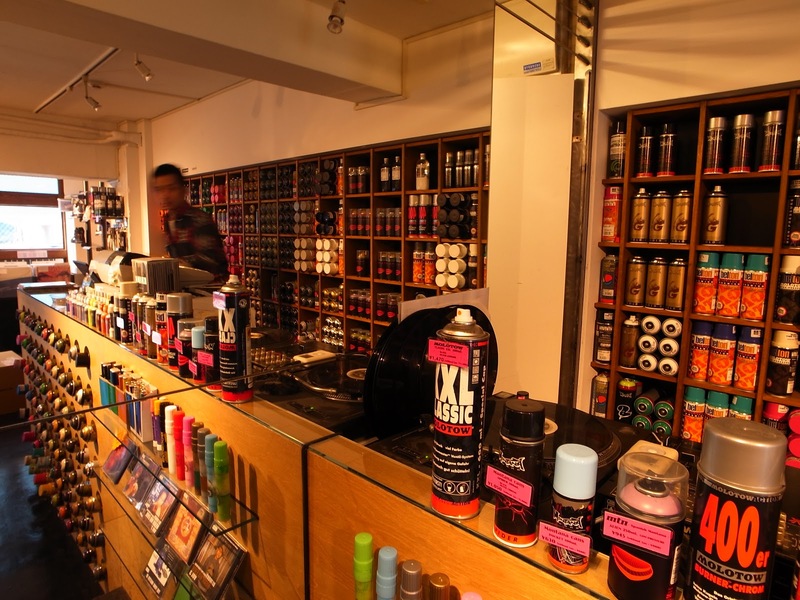 And of course FREE SHOT ☆ Click on the "going" button on Facebook to get one !! There will also have a Mini-game to give you a chance to get a free drink.